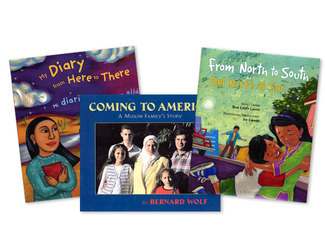 LEE & LOW BOOKS is committed to meeting the needs of educators by providing award-winning, diverse books for today’s classrooms, along with the resources educators need to make meaningful use of each book. The success and popularity of LEE & LOW titles in classrooms inspired the idea of creating a space for educators to collaborate and share best practices and lesson ideas. With this in mind, LEE & LOW has developed lesson plans and teacher’s guides that support classroom instruction in reading strategies and complex content and themes. Designed by educators for educators, the Curriculum Corner offers a variety of resources to support small- and whole-group instruction, home-school connections, and national and state standards. 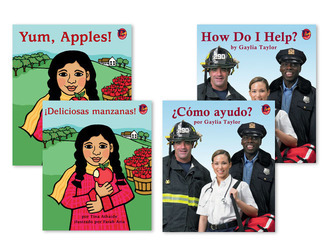 We offer free, high-quality Teacher's Guides for more than 600 of our books! Our Teacher's Guides are developed by professional educators and offer extensive teaching ideas, curricular connections, and activities that can be adapted to many different educational settings. Social justice and a focus on social activism have become an essential component of many classrooms, schools, and curricula. 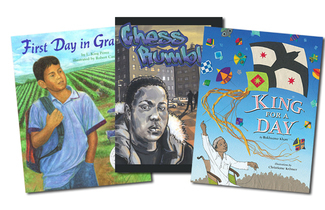 As a diversity-focused publisher, and one of the few minority-owned publishers in the US, Lee & Low Books is proud to offer books and resources to support social justice learning in the classroom. 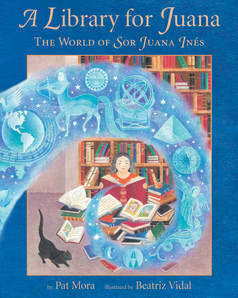 Looking for books for a special theme, time of year, or topic? Browse our book lists to find exactly what you're looking for! 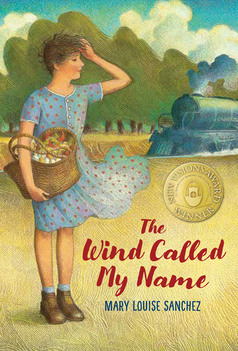 Book lists include our series, roundups for each month of the year, themed collections, summer reading, and more. Lee & Low Books knows that parents, guardians, and adult mentors are a child's first teacher and best advocate. In dedication to you, we’ve pulled together the best resources we can find to inspire, cheer, and support your efforts at developing honest, respectful, empathetic, and perspective children. 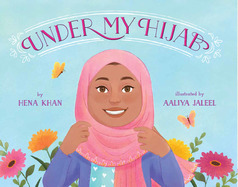 Many of our authors and illustrators are available for school, library, and bookstore events around the country. 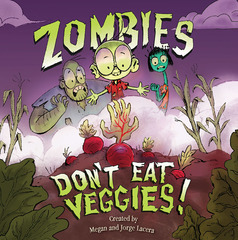 Lee & Low authors and illustrators offer a wide variety of workshops, talks, and events, both in person and through Skype, and can work with a range of budgets. If you would like to bring a book creator into your classroom or library, please get in touch with us and we will help you find the right fit for your needs. 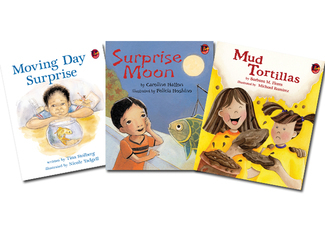 Lee & Low Books is proud to be the nation’s largest publisher of multicultural children’s books. 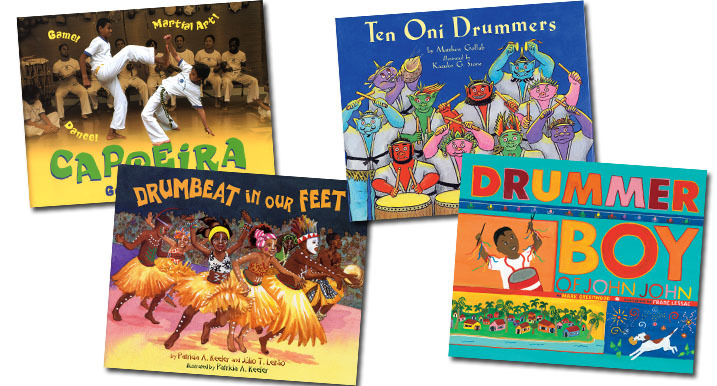 With the launch of our new Diverse Reading Leveled Bookrooms, districts across the country will now be able to bring more equity, inclusion, and diversity into their leveled bookrooms. 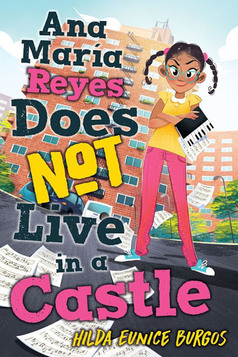 We will work with you to ensure your students have access to hundreds of award-winning, culturally responsive, contemporary books at the levels they need. One of the most critical elements of the new Common Core Standards is the emphasis placed on close reading. 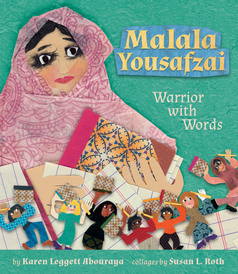 Here are some ideas to help you and your students get involved with reading and writing poetry. 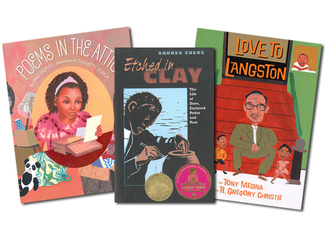 Lee & Low Books offers an award-winning selection of diverse poetry for children. 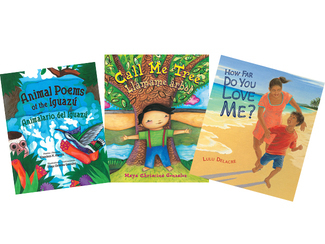 Be sure to share these books with your students as you embark on a journey of poetic discovery! This is your spot for teaching inspiration and support.